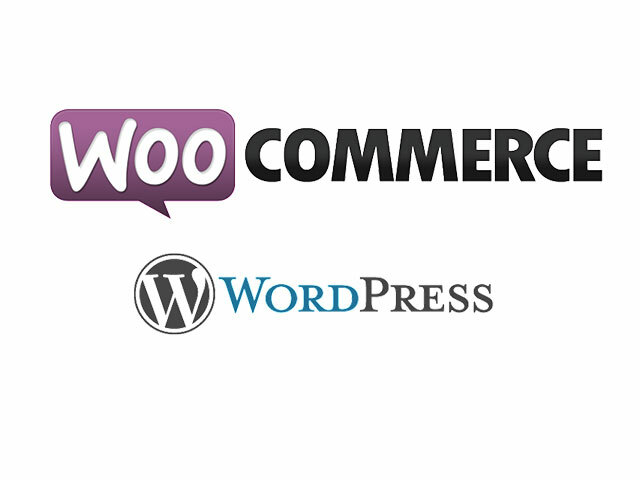 Best Free Shoes Store WooCommerce WordPress theme builds with Genesis Framework, shopping cart supported by WooCommerce 3.x, Responsive Layout, Easy to Customize! Nowadays, instead of going out for shopping, people just need to stay at home with a computer with internet, they can buy anything they want with more saving cost than traditional shopping, Shoes is not an exception. 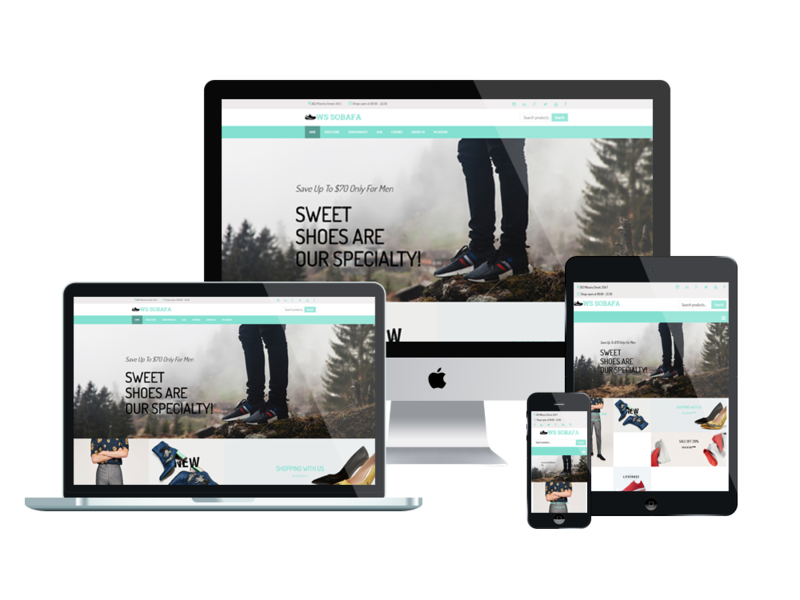 WS Sobafa is a Free Responsive Shoes WordPress themes which are based on the WooCommerce plugin for Online shoe store to promote their best products/ service in this industry. For that reason, we remade WS Sobafa and it’s now coming back with a greater look in different style, with more interesting features for shopping. This theme is an ideal choice to showcase your shoe products and new collection with greatly wonderful images of the trendy, lookbook and light-colored design. As for the theme’s product page, it features a gallery of pictures representing a certain item from different angles. Besides, it allows customers to easily see and buy your products for delivery through online ordering systems. WS Sobafa is the fully responsive template that adapts to the screen resolution of all mobile devices – smartphones, tablets, and desktops. It’s page builder and drag-drop layout content supported from the template framework. 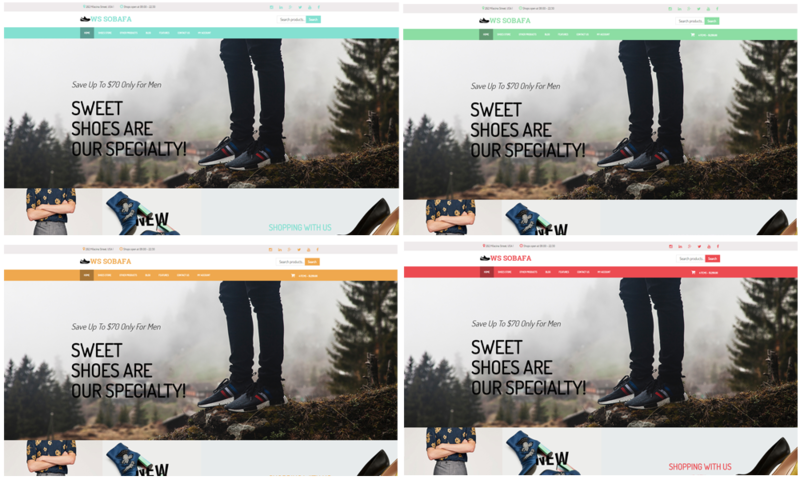 Especially, Shoes Store WordPress theme comes with unlimited color and a color picker in the admin panel. The template includes lots of useful built-in features to help you build an awesome online store.